A professional strength internet connection is the foundation of a successful digital workflow. But what if your wireless network is under performing? 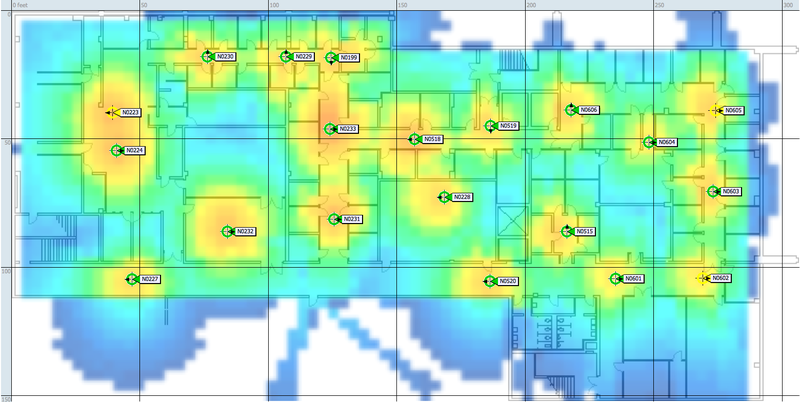 What can you do to improve your wireless network? 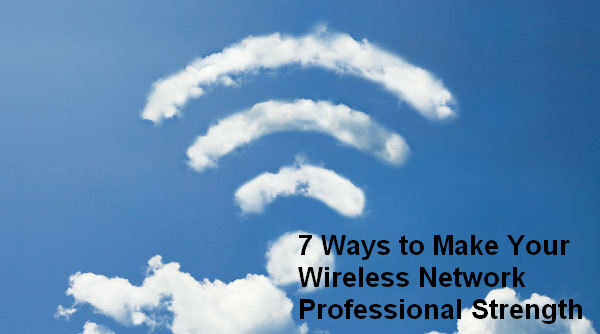 We’ve gathered 7 tips to help you get better performance from your wireless internet connection. 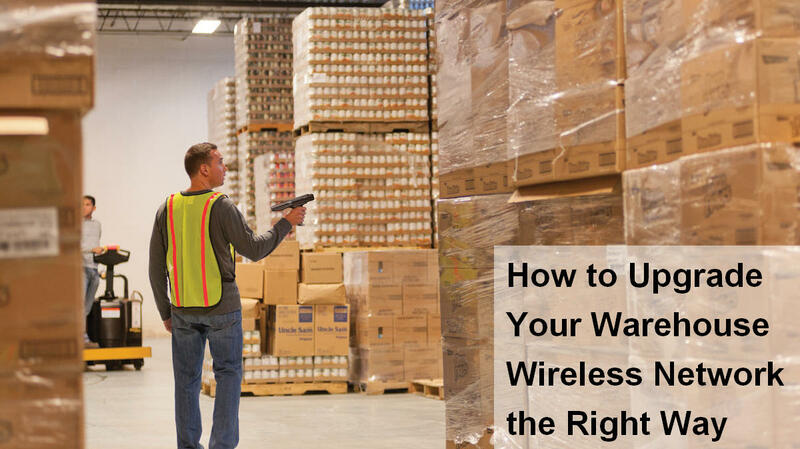 Is Your Warehouse Wireless Secure? One of the biggest facets of warehouse management that has changed in the last 10-20 years is that takeover that digital technology has had. All of the important processes, notes, inventory, and communication takes place over a digital network, which has greatly improved many aspects of the modern day warehouse, including marked improvements in efficiency and work capacity. If you’re trying to improve the operations in your warehouse, then you probably know that technology is the best way to do that. 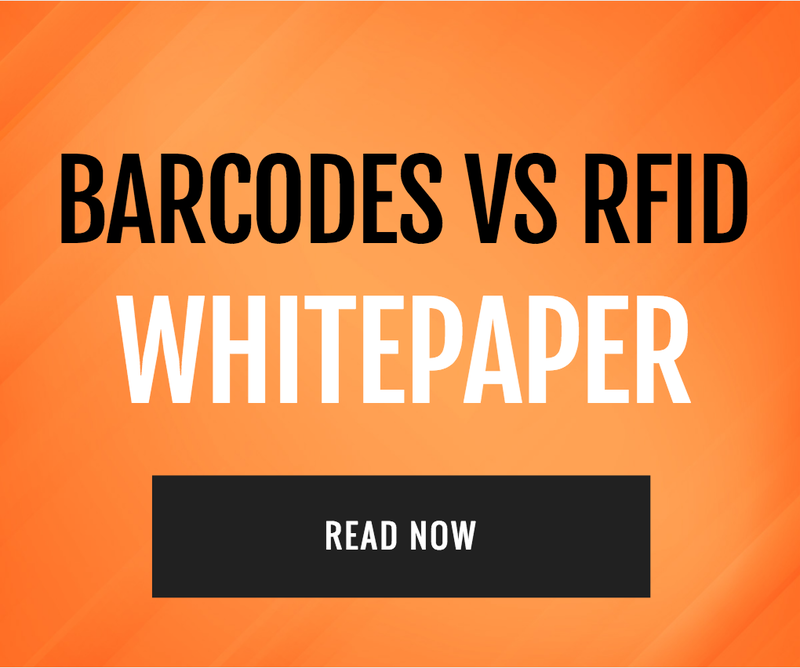 Implementing new strategies such as remote scanning, RFID tags, and wireless networking can all provide exceptional benefits for your business, which is why it’s so important that you roll out these devices as soon as possible. 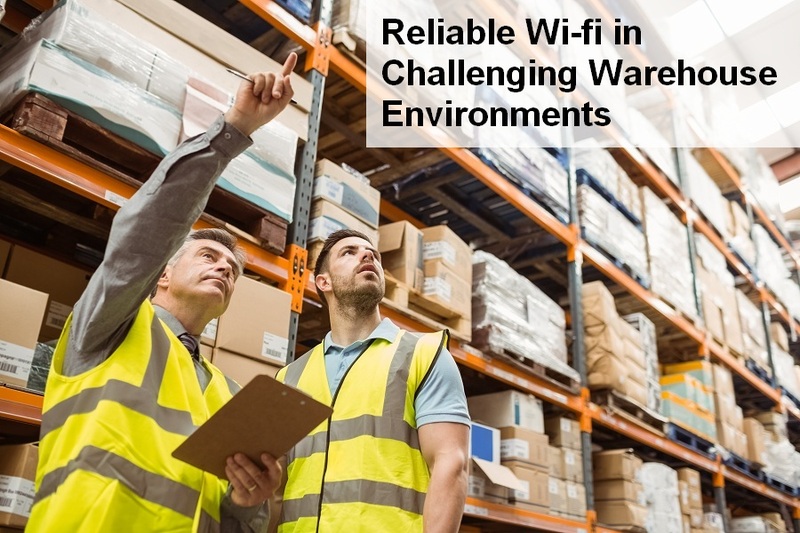 Taking on the task of laying out a seamless Wi-fi network for a warehouse can be a considerable challenge. The benefits can not be ignored, the largest retailers in the world use networks to track in real time inventory through their warehouse. 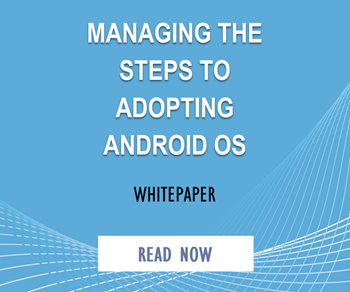 Fortunately there is a great deal you can do to keep your Network operating at peak efficiency. Identifying troubled areas in advance when you first begin to set up your design. This will help you focus on these locations and address the areas that will need the most attention before they become an issue. Did you know that most wireless networks are obsolete in as little as 18 months? 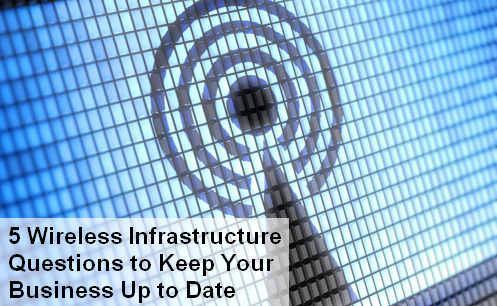 Ensure you follow these best practices as you choose or upgrade your wireless network. 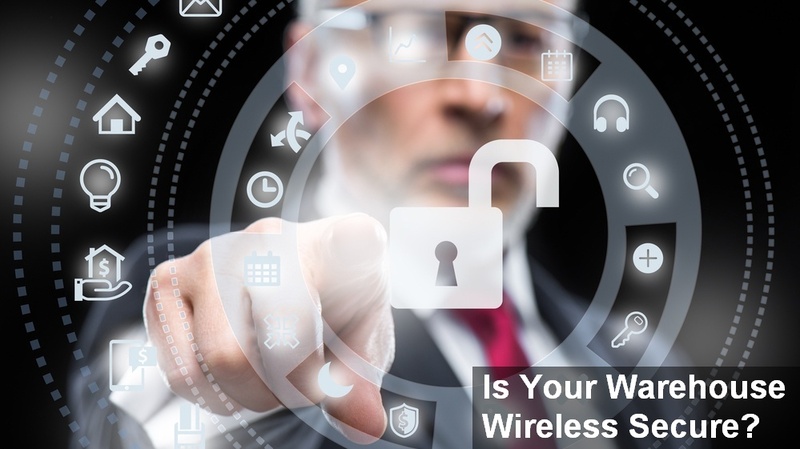 Five crucial questions to ask and answer as you prepare your industrial environments to take full advantage of today’s rapidly expanding wireless communications opportunities.